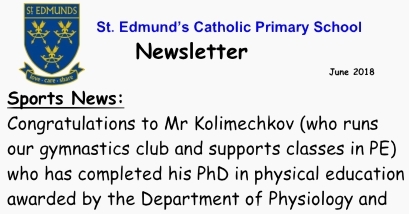 I volunteered as a PE assistant at St Edmund's Primary School from 2015 to 2018. 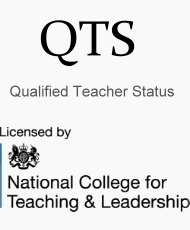 The School teaches Physical Education, from Reception (The Fondation Stage) untill Year 6, to develop motor skills and fitness by following the National Curriculum. 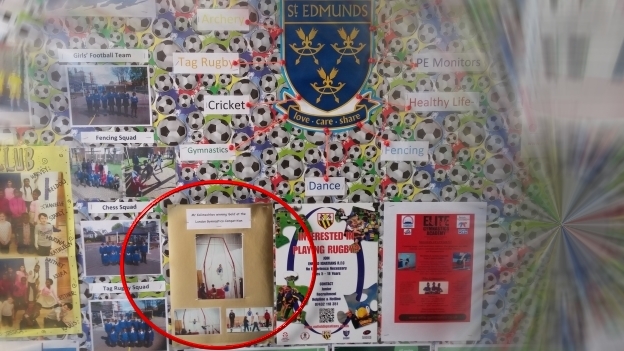 I volunteered as a PE assistant at St Edmund's School from January 2015 to July 2018. 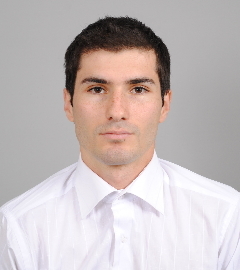 It was a great opportunity for me to be mentored by the school's PE teacher, Mr. W. Silva, who pays attention to every detail in the teaching process. 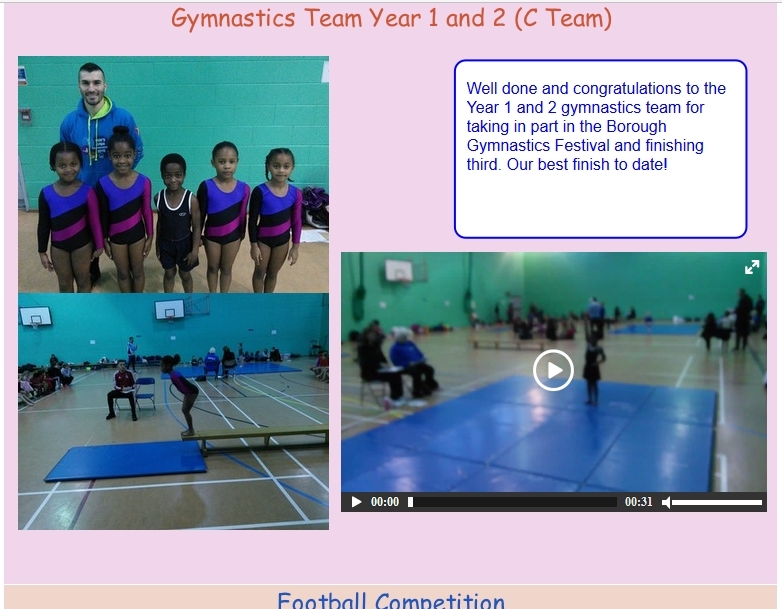 I also provided gymnastics coaching to children from Key Stage 1 (5-7 years of age) and Key Stage 2 (7-11 years of age) at the school hall as part of their extra-curricular activities for all these years. 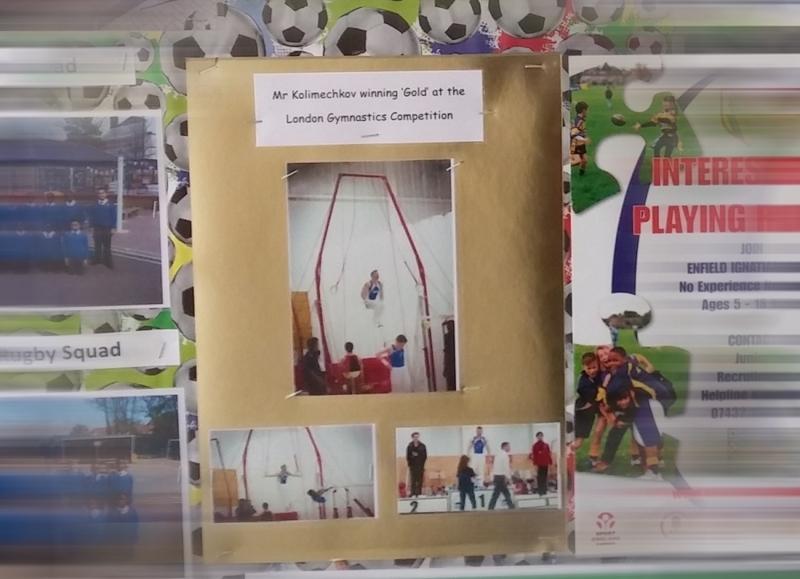 Thank you to St Edmund's School and particularly Mr Silva for placing some of my photos from the 2016 London Regional Challenge at the School's PE board and recognising my result, and for all their support throughout the years.